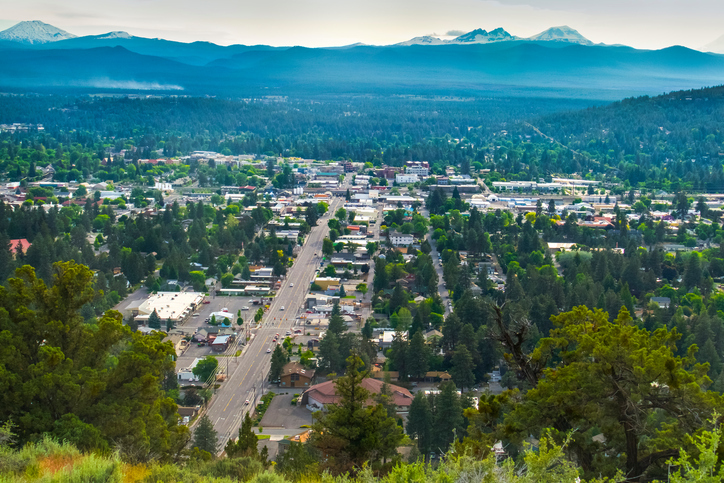 Get competitive quotes on outdoor advertising in Bend! Bend hosts the annual Cascade Cyclic Classic but offers a variety of prime locations for your outdoor advertising campaign as well. Consider a billboard near the Old Mill District and Cascade Village Center. Or, take advantage of the city’s proximity to U.S 90 and U.S 27 to maximize viewership and action. The city constantly brings in skiers to its Mt. Bachelor Ski Arena and visitors to Les Schwab Amphitheater ensuring a wide audience for your campaign. Select an ad type below to learn more. You can also begin by browsing BillboardsIn’s comprehensive database of outdoor options to begin building your campaign.